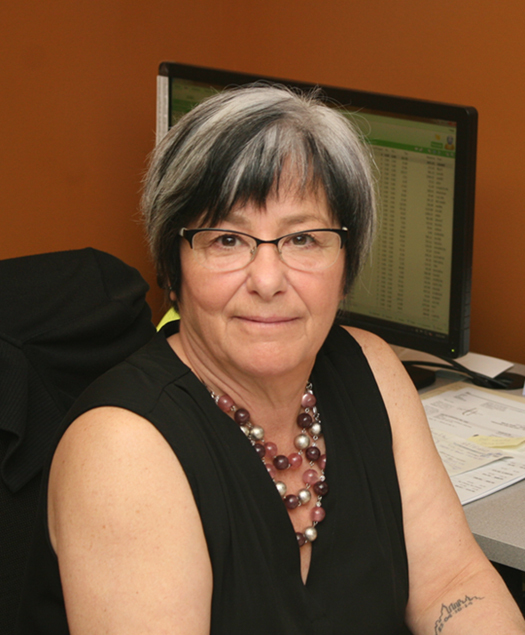 Bev is a valuable part of our Customer Service Team. She has been with the company for 14 years, contributing much knowledge and expertise to the printshop. She will answer any questions you may have, do up a quote and process your order. In her spare time, Bev loves cooking and spending time with her family. She also enjoys camping, fishing and crossword puzzles. Bev has 3 grown children and 2 grandchildren.